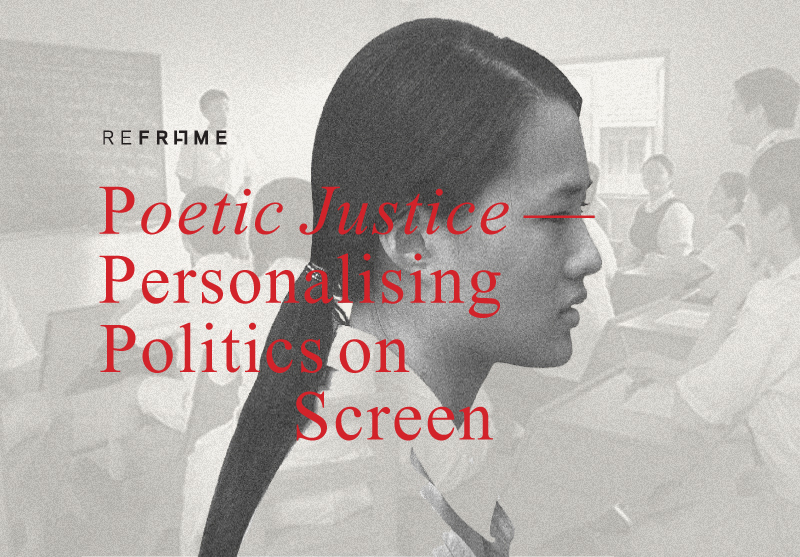 Poetic Justice: Personalising Politics on Screen presents a series of contemporary fictional films from Southeast Asia and a panel discussion with the filmmakers. Using the notion of “poetic justice” as a point of departure, the session will examine the intersections between fictional filmmaking and real-life political events in national histories. Join film directors Anocha Suwichakornpong (Thailand), Edmund Yeo (Malaysia), Green Zeng (Singapore) and Yosep Anggi Noen (Indonesia) as we seek to traverse along the real, the hypothetical and the ideal informed by their creative decisions. An initiative by the Asian Film Archive, Reframe is a series that aims to bring together diverse audiences and the film community at large through an innovative range of programmes, encouraging dialogue and examining topics surrounding cinema and the moving image. By asking the hard questions and re-looking at trends and issues critically, the series will construct meaningful frameworks that bring forth multi-perspective viewpoints and an increased appreciation of film and culture.